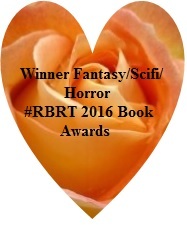 Frankie and Ashra are separated by millennia, by fiction and reality, but in the end the barrier shatters. It all started 10 years ago on a night much like this one. I was eating cheezits and wondering why my pants felt too tight. My appetite for science, particularly theoretical physics, and cheese crackers would expand both my mind and my waistline. Little did I know my diet of nonfiction science books, discovery channel programing, and GMO foods would lead to a book idea. As the weeks, months and years went by I moved on to fiction. I read some amazing things but I was looking for something…more. I didn’t recognize it as a calling to write at the time, but looking back I can see it clearly. Write a book, my subconscious whispered. I didn’t hear it over the incessant crunching noise those blasted crackers made as I chewed. Instead I went in search of a specific book. It had to have just the right story line, just the right characters all told in just the right voice. Guess what? I couldn’t find it. Did I read some great books while searching? Yes, but they were not the one I was looking for. Three years ago, after finishing two series that were particularly fantastical, I was left empty. You know that, “I just finished the most awesome book and now I have to face the real world again,” feeling? I moped around for a week or so. The search for that one perfect book was still a futile mission. Then my subconscious spoke louder and practically smacked me upside the head with my box of crackers. Write the book Beth. What? Write the book? Yes, write the book. I looked at my husband and said, “I’m going to write a book.” There was not a thunderous, “ the clouds split and lighting came from the sky,” moment. 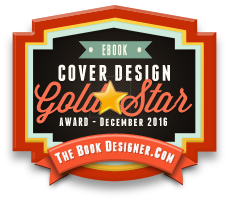 There was just me, an idea, and the determination to write the book I always wanted to read. 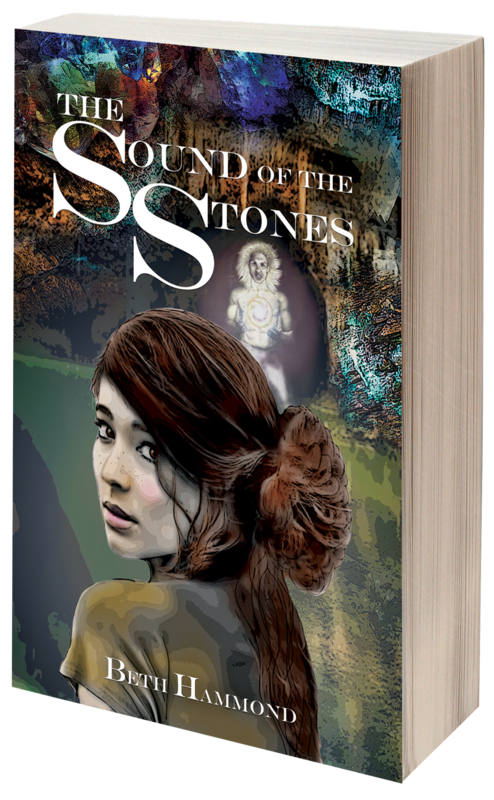 With a concoction of M-theory, strong female protagonists, elemental magic, coming of age romance, and a tale that shatters space and time, “The Sound of the Stones” was born. So, what do cheesy crackers have to do with this? Nothing, pass me the extra toasty ones. 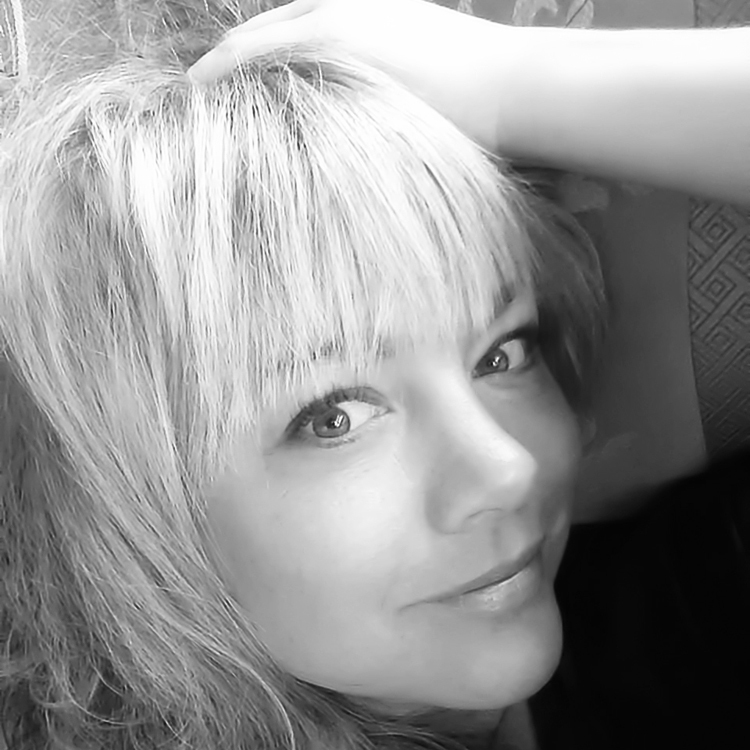 Beth Hammond, is an author/illustrator who writes anything from YA fantasy to children’s picture books. She is a wife, mother, and lover of life. Her early years were spent serving in the military. Her middle years spent raising babies and figuring out her place in the world. She created stories for her book loving children and recently released “Do Your Toes Stink Good?”, “The Blond Korean and the Blue-Eyed frog”, and “Puppy Waits”. 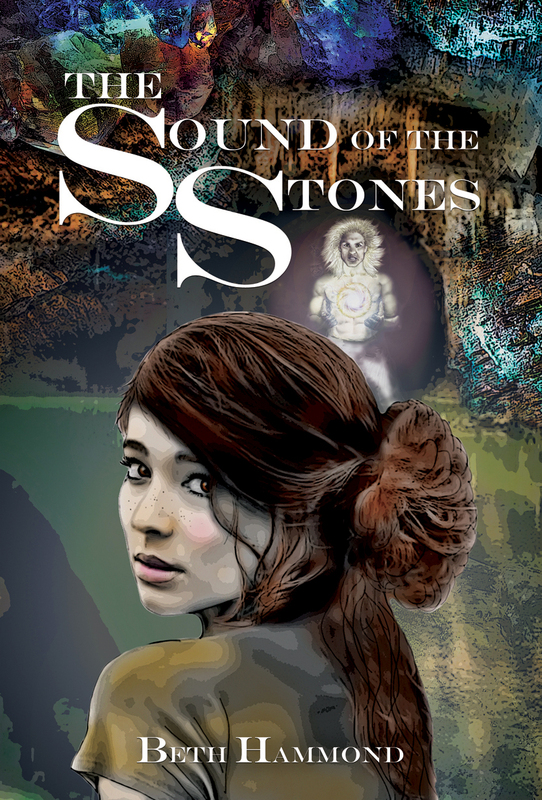 Her YA fantasy novel “The Sound Of The Stones” is newly released and available now. Her later years are yet to come, and filled with hopes and endless dreams. She spends her days creating worlds through words and illustration. Giveaway for Ten (10) $5 Amazon Giftcards. Ends 1/22. Void where prohibited. Cheese crackers and a book idea. Why not? A blog in which I describe how The Sound of the Stones came to be. Thank you for hosting me today Deborah Jay! Beth Hammond is a cool person as well as a gifted author. I can’t wait for the second book! Excellent! Thanks for dropping in. Thanks for being a part of the tour, Deborah!